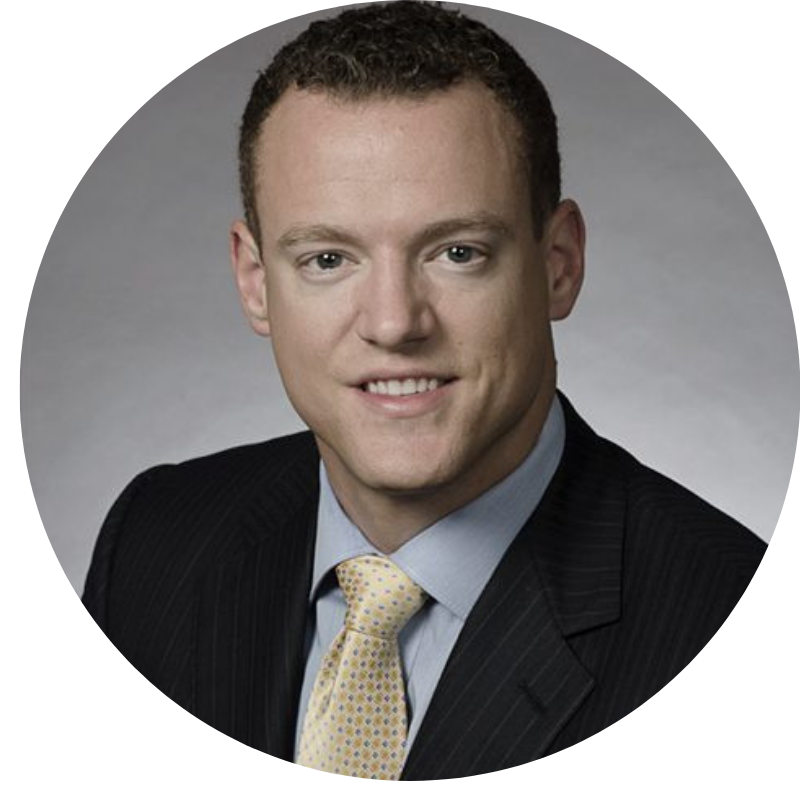 Zac has more than 12 years of experience in private equity investing, M&A, and corporate finance and strategy. 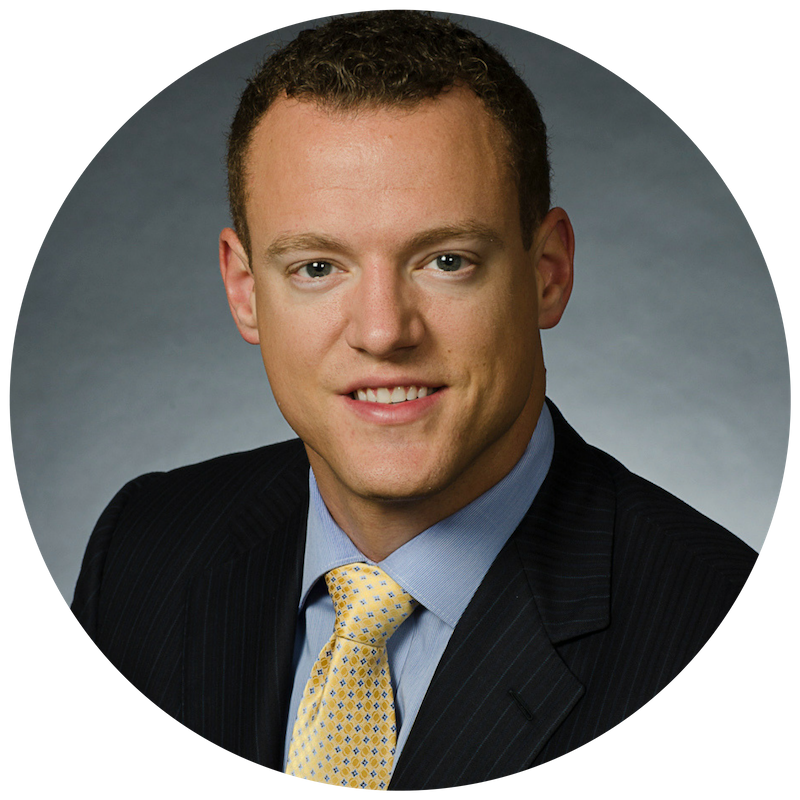 Prior to joining McCain Capital Partners, Zac was an investment professional at a leading Canadian mid-market private equity firm, where he was responsible for sourcing and driving value-creation for investments in market-leading businesses. Zac has a Bachelor of Commerce from Mount Allison University, where he was an Academic All-Canadian and Male Athlete of the Year; he received his MBA from Queen’s School of Business, and he is a CFA charterholder.